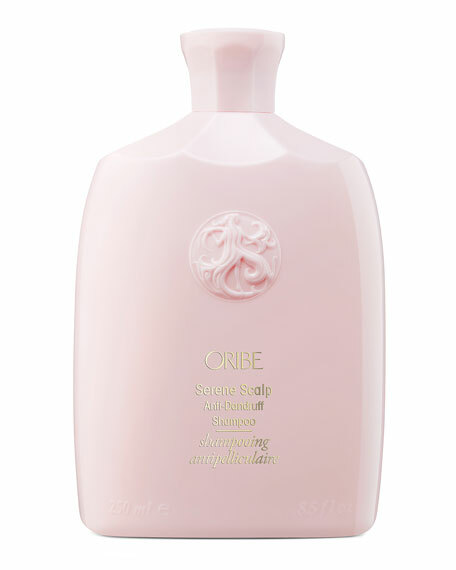 Gently cleanses hair while soothing scalp itchiness and irritation. Black Chicken Remedies Dry Shampoo, 1.4 oz. Kiehl's Since 1851 Sunflower Color-Preserving Shampoo, 8.4 oz.